Hike Information: Join Tour Austin for a 3 hour hike along the Barton Creek Greenbelt Trail! 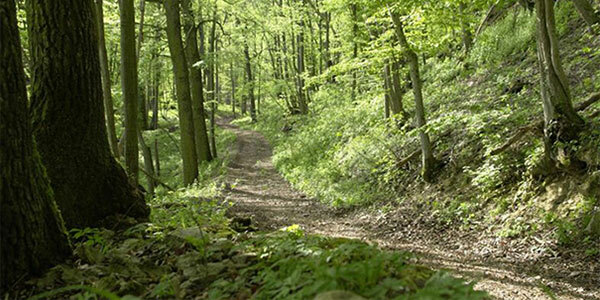 This rocky, wooded trail follows Barton Creek for an easy verdant hike. Just a short drive from downtown, this trail system is one of Austin’s most popular destinations for an escape into nature! Hike #1 goes from the Highway 360 trailhead, past Gus Fruh pool to The Flats and Campbell’s Hole, and finishes at the Spyglass trailhead. Hike #2 will explore the Hill of Life, Sculpture and Twin Falls. Tour Austin is the only tour company in Austin to offer hiking tours in Austin! Our friendly and knowledgeable guides will lead you through this beautiful landscape of limestone and oak trees. Let the outside world drift away down the creek as you experience the magic of Austin’s best natural destination! Wear comfortable hiking shoes, bring water and snacks, and dress for weather. experiences as Tour Austin and looking forward to sharing our favorite Austin experiences with you! Due to the unpredictability of weather same day cancellations are refundable. All return times are approximate and may be impacted by Austin traffic.